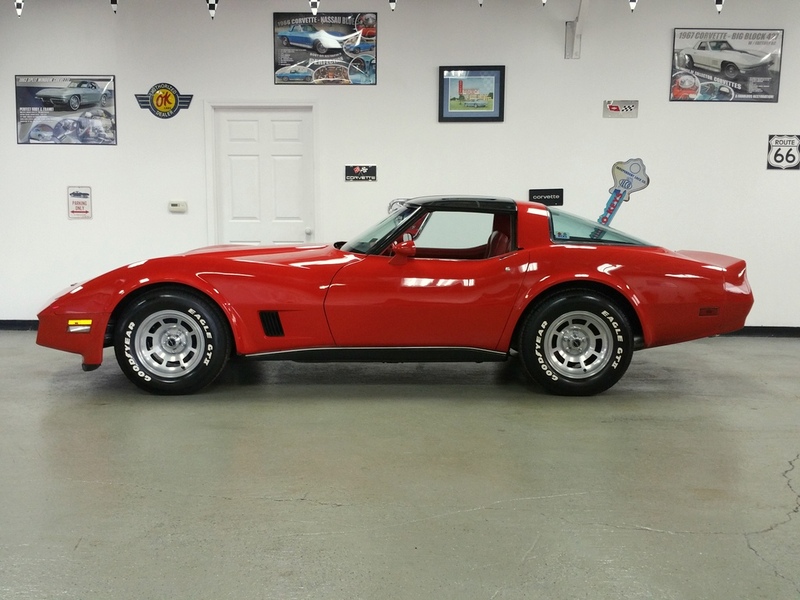 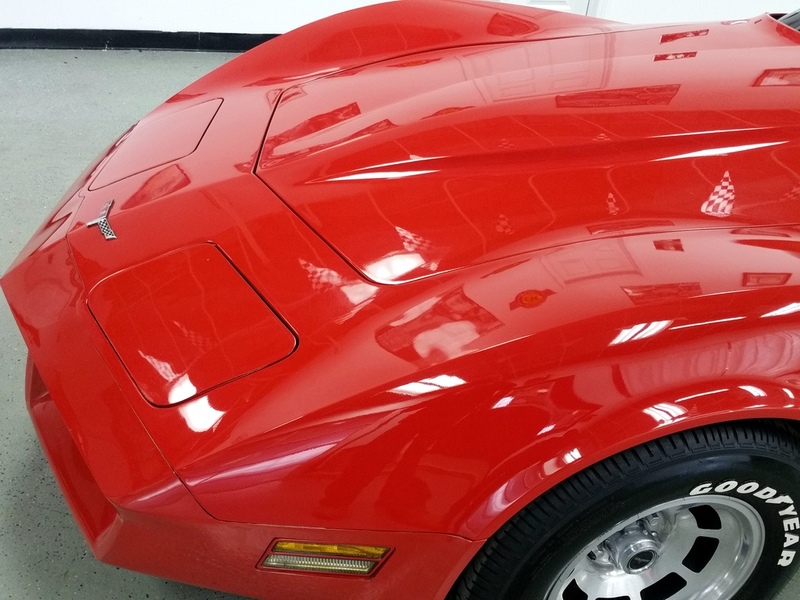 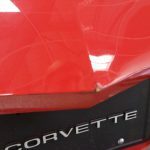 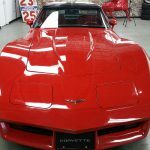 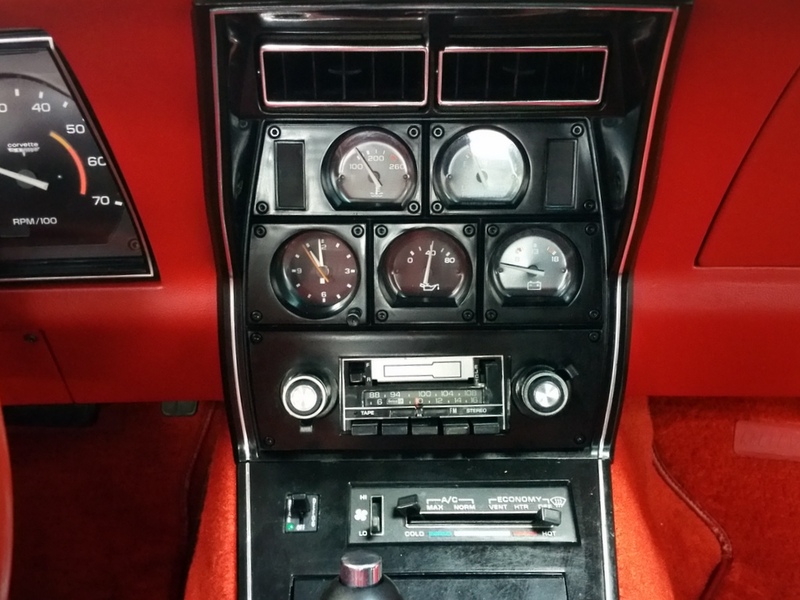 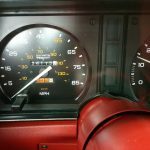 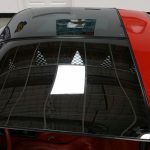 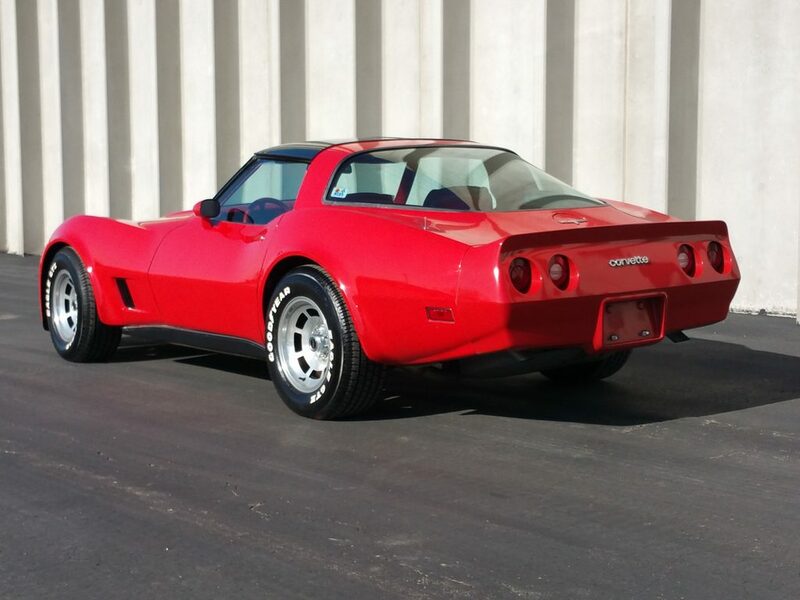 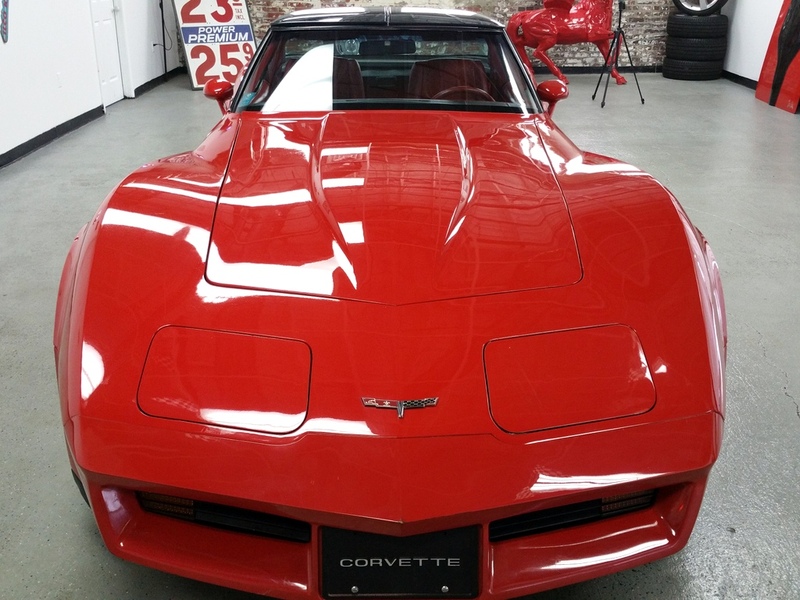 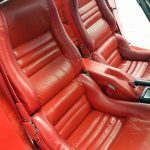 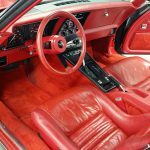 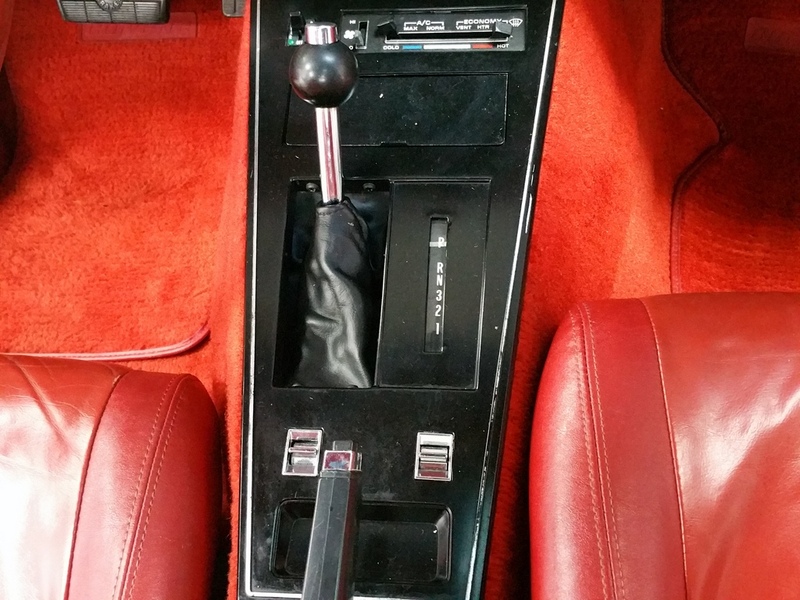 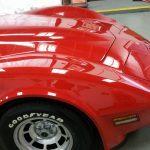 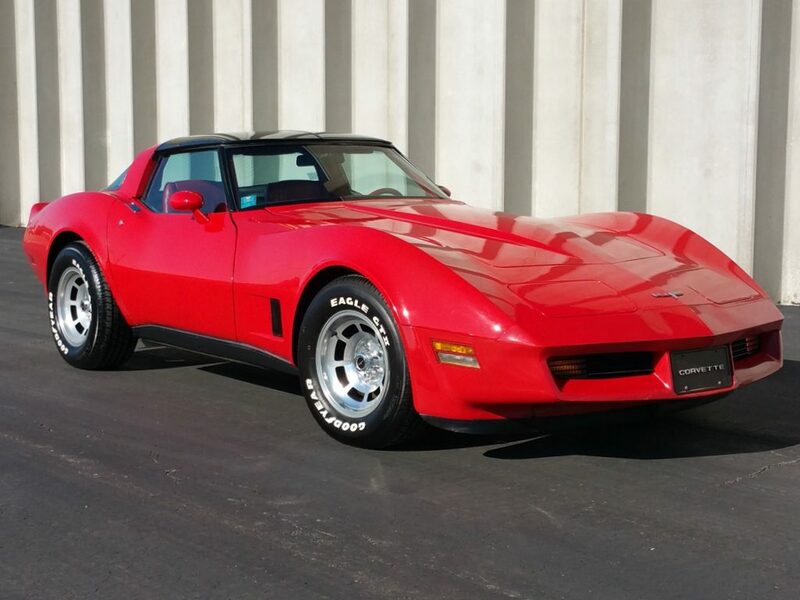 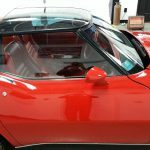 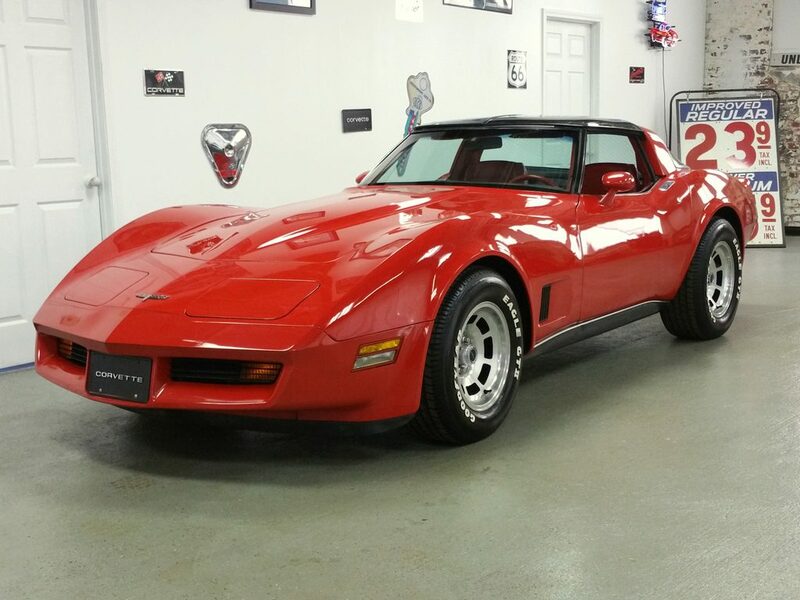 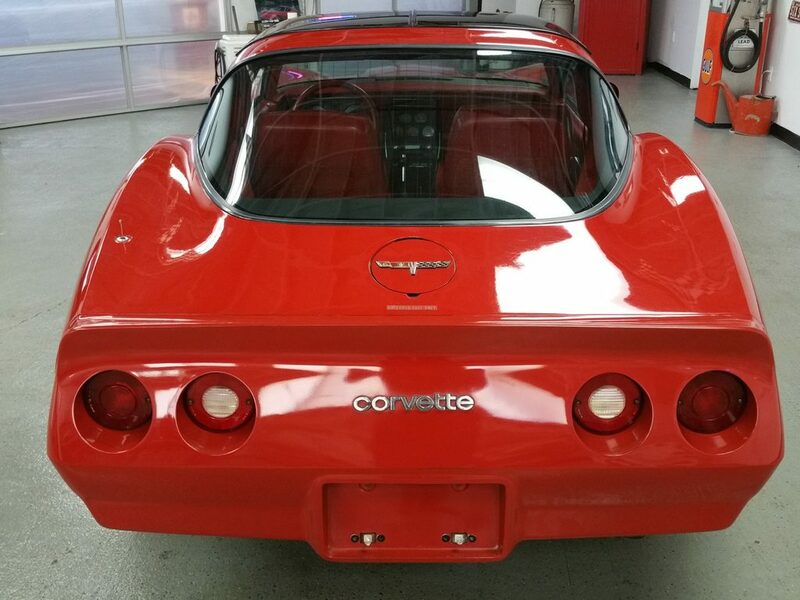 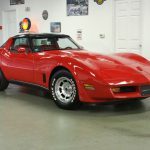 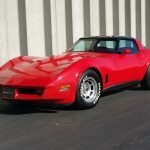 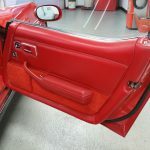 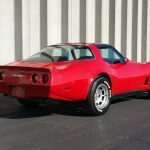 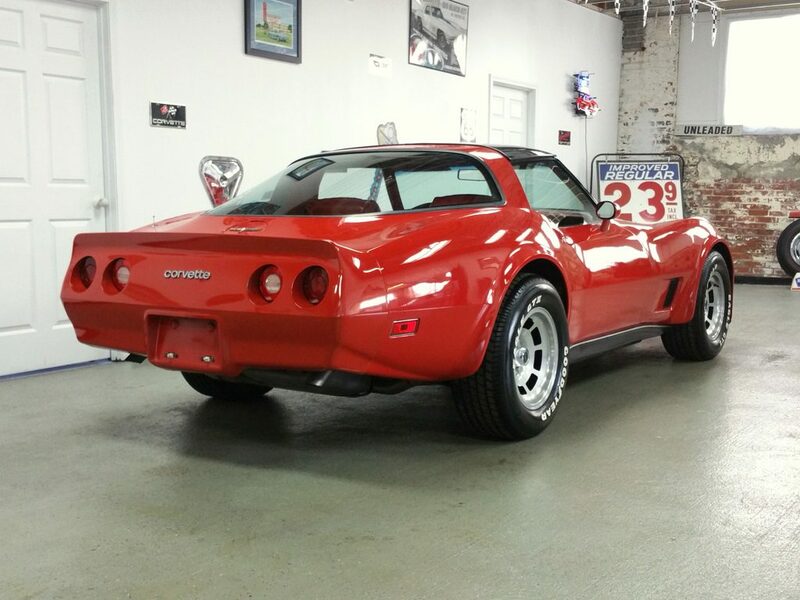 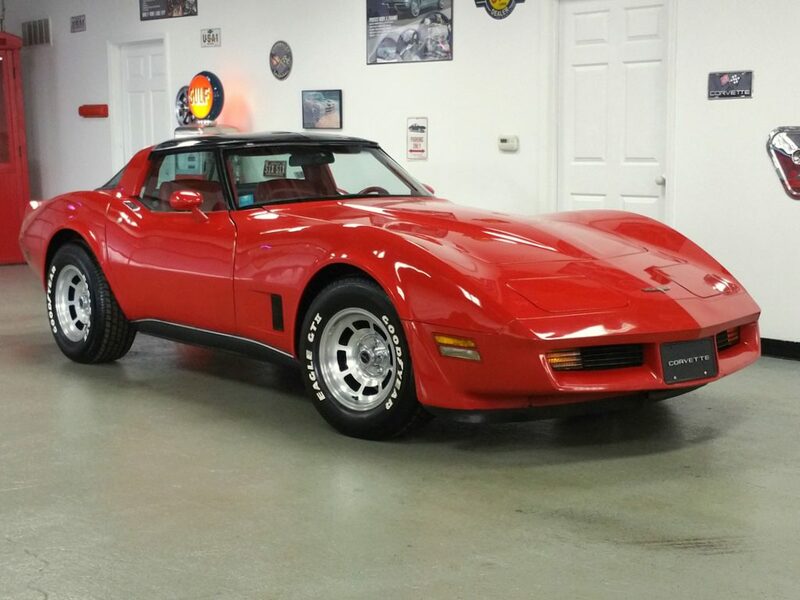 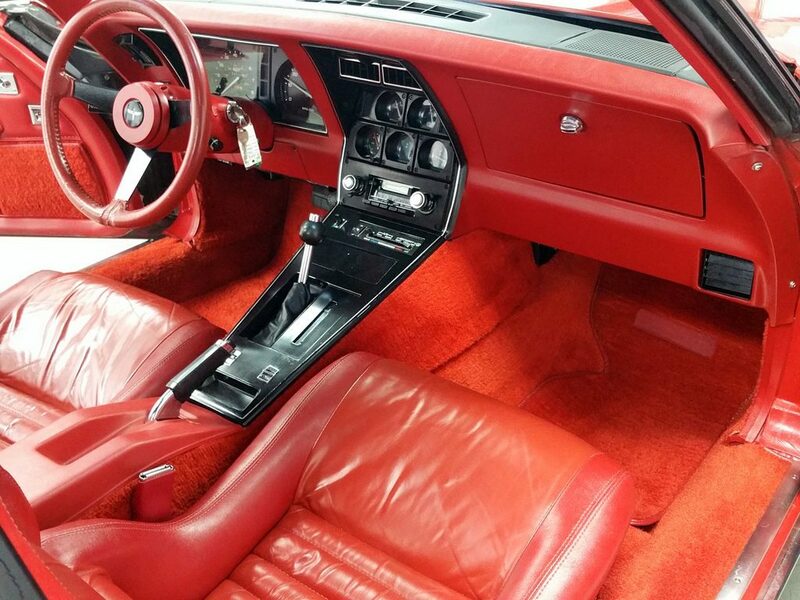 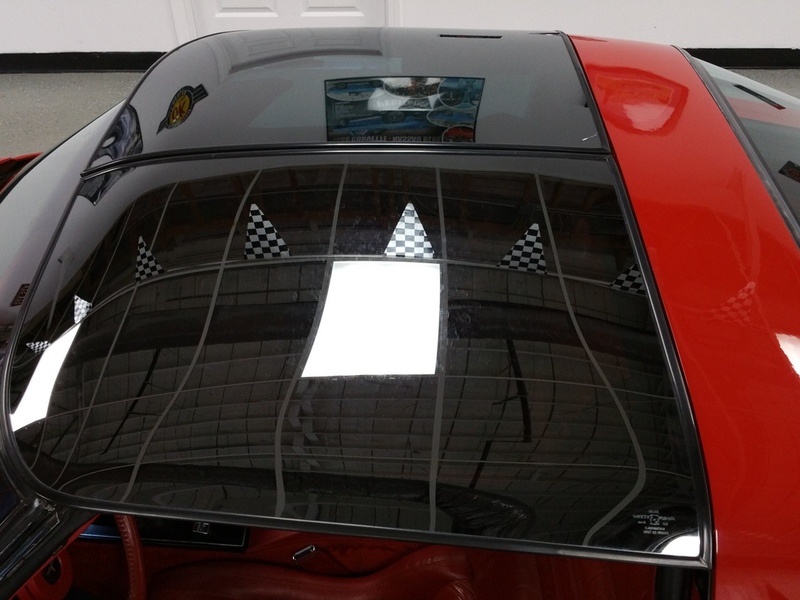 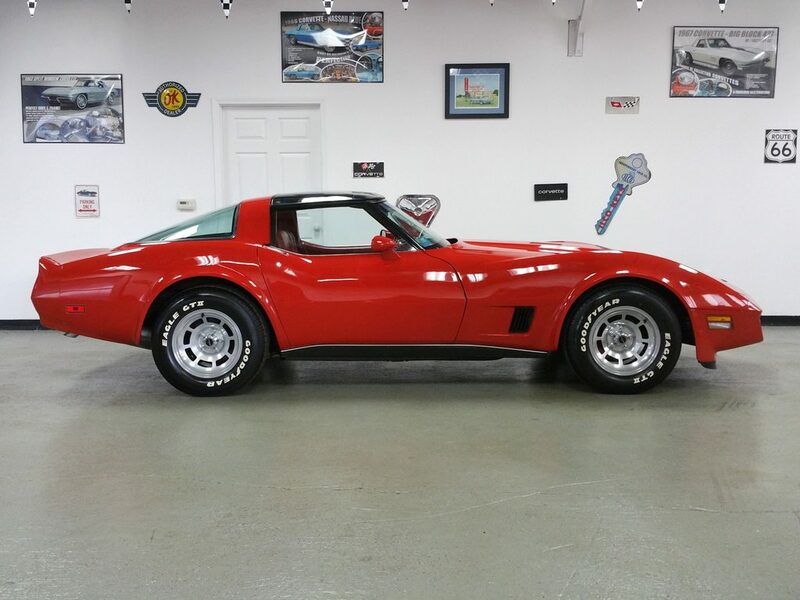 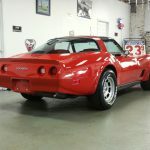 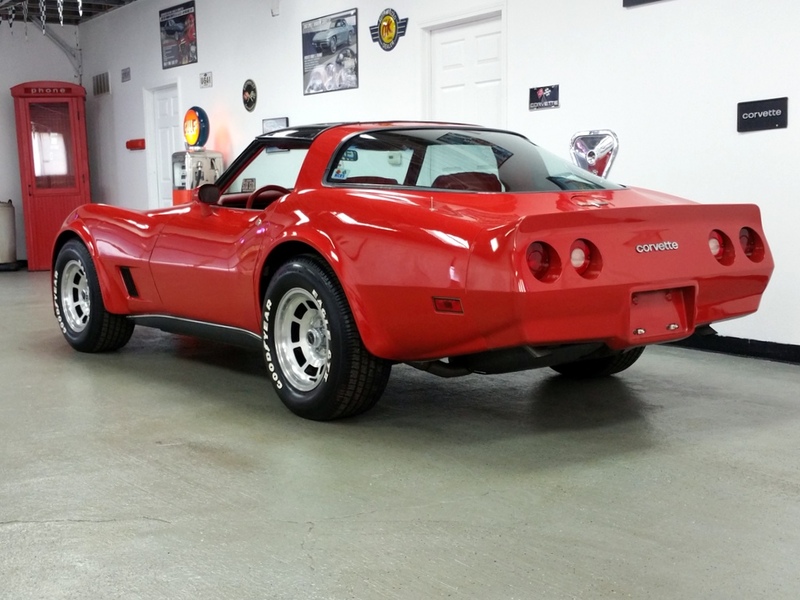 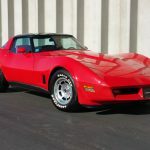 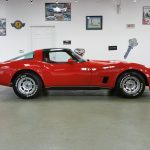 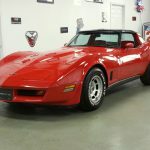 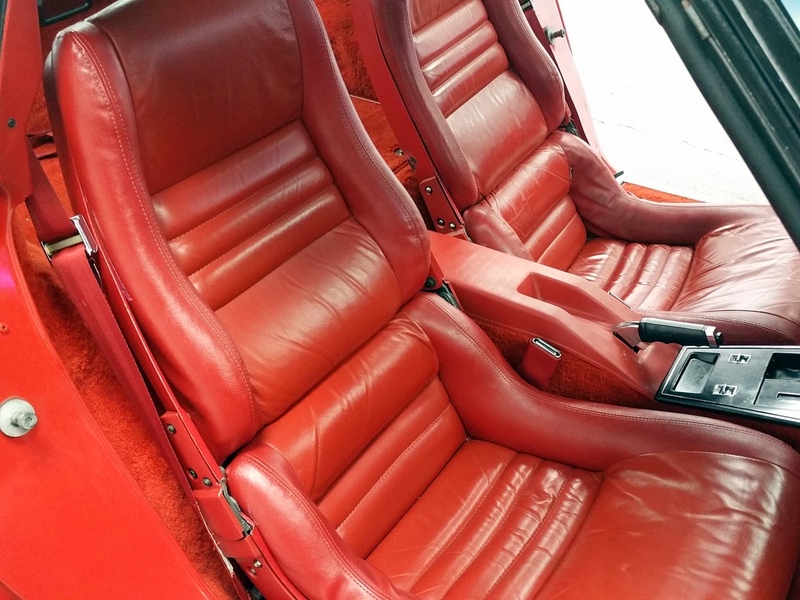 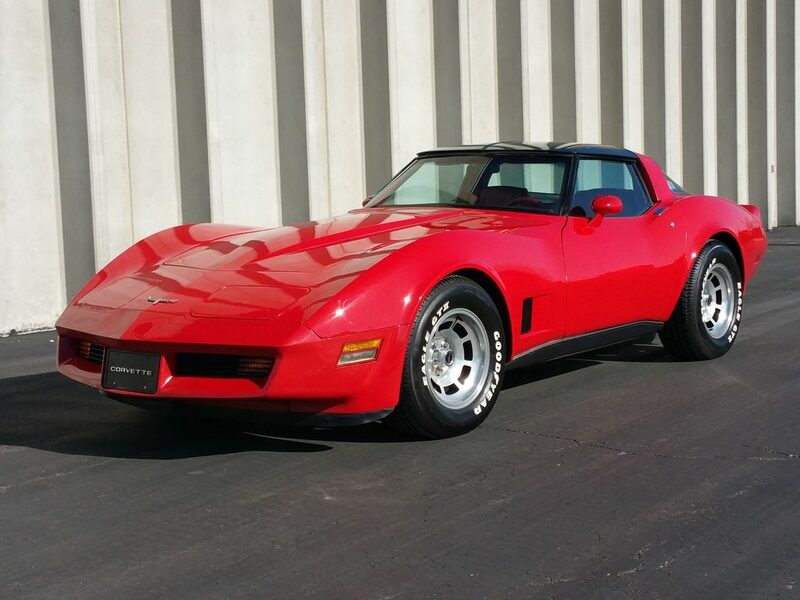 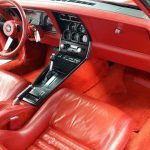 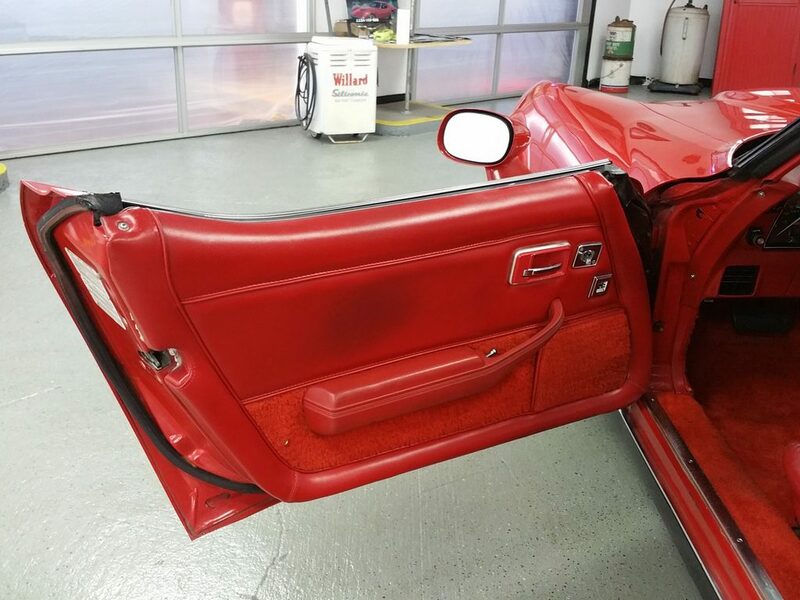 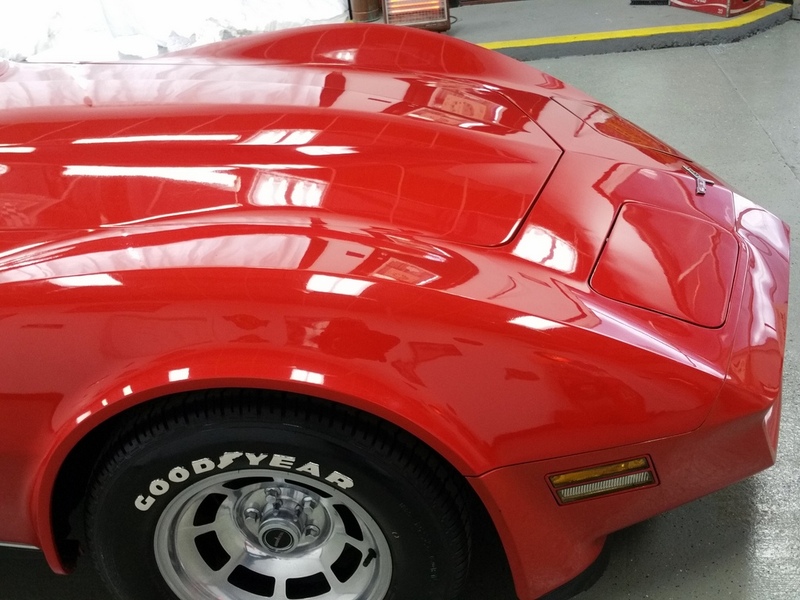 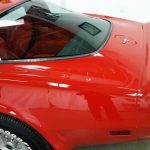 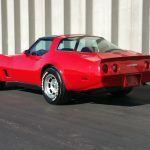 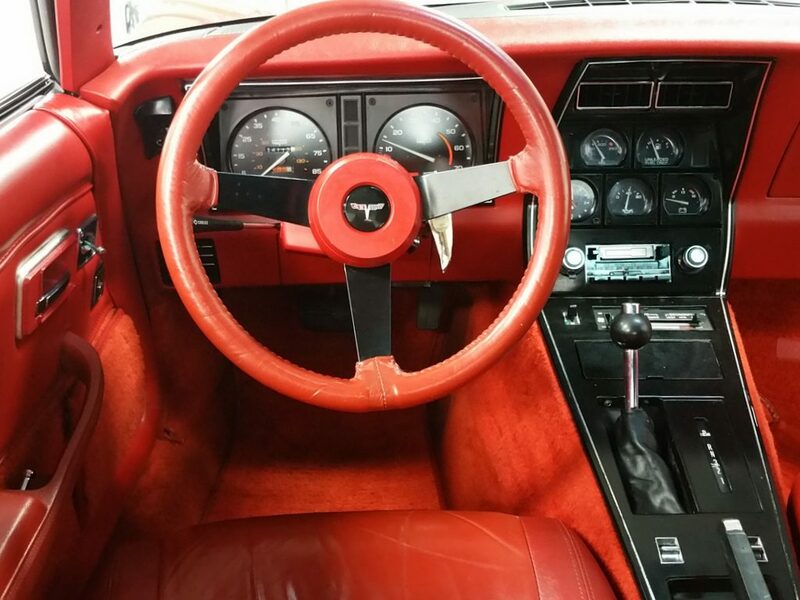 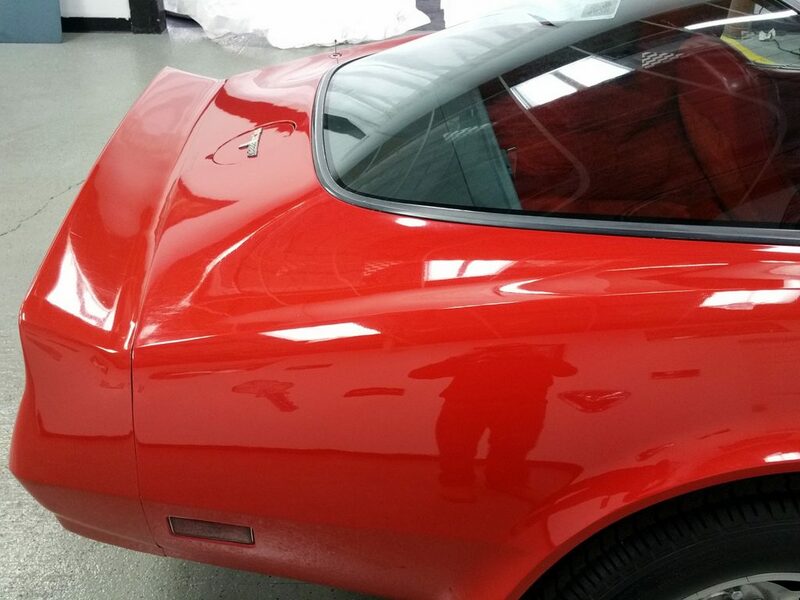 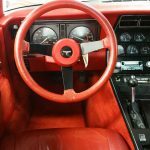 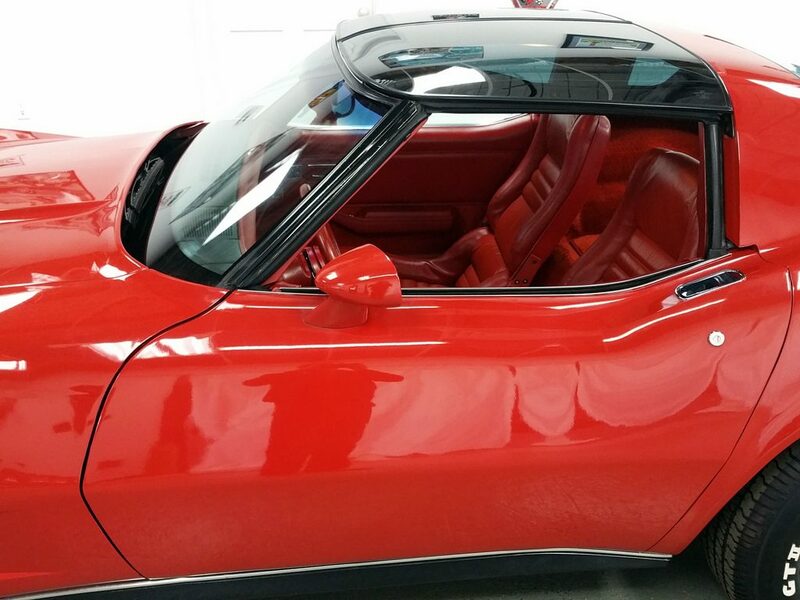 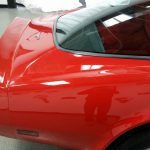 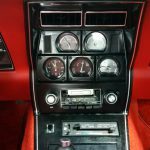 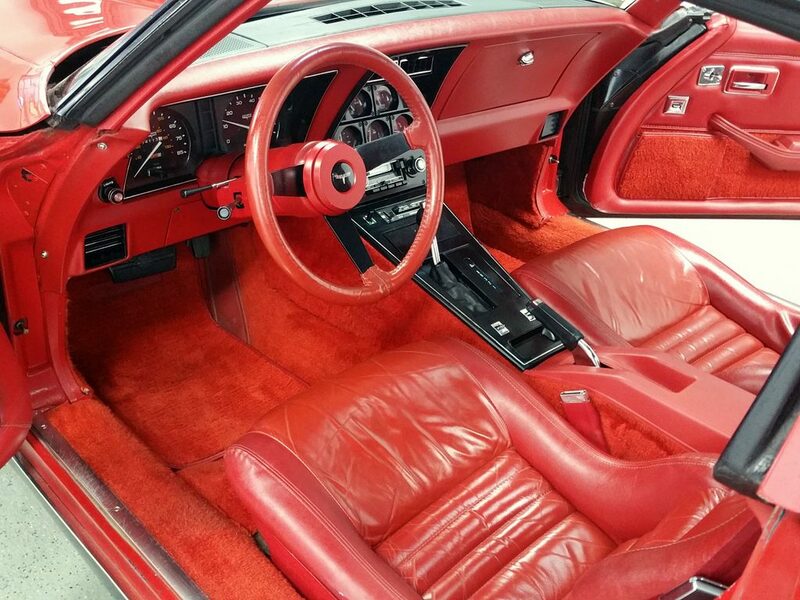 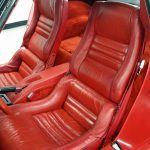 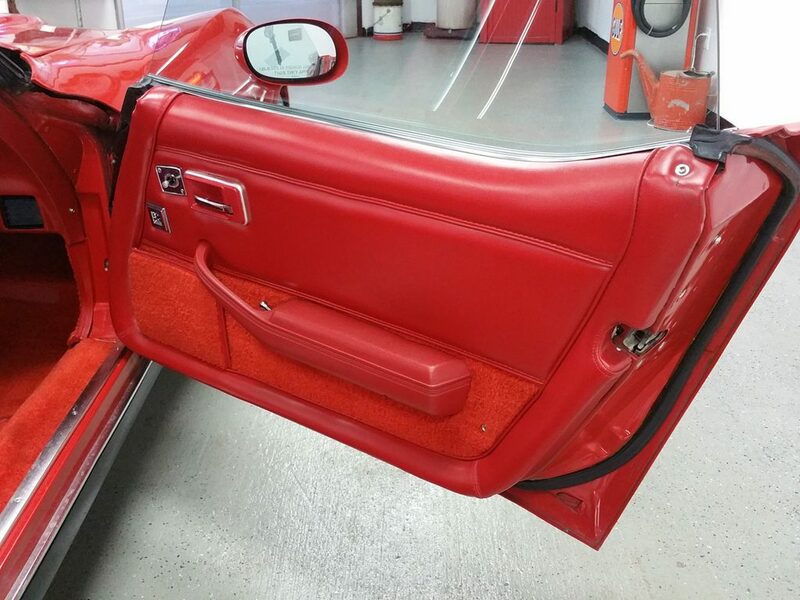 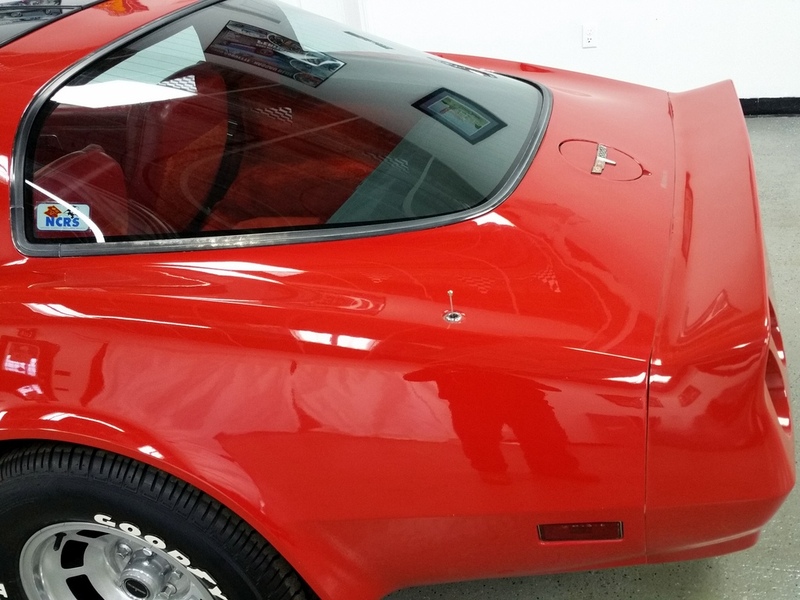 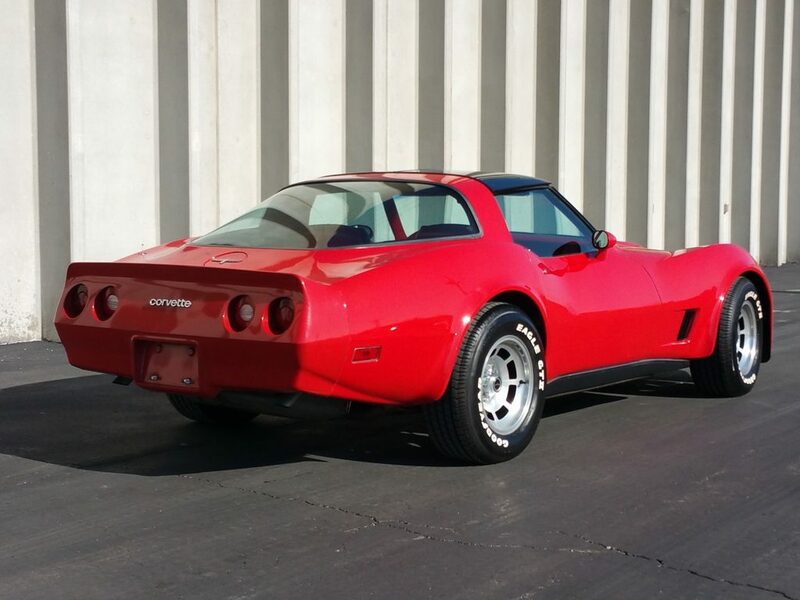 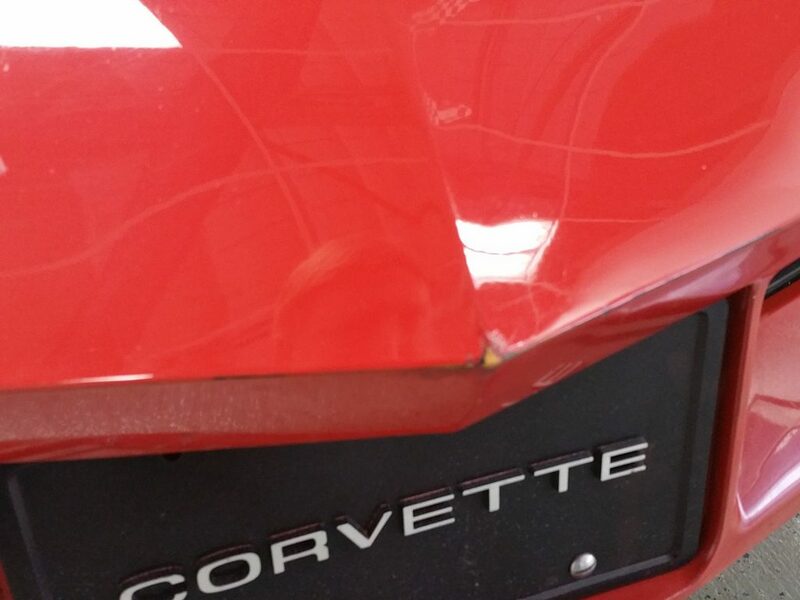 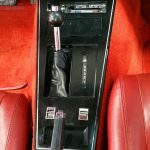 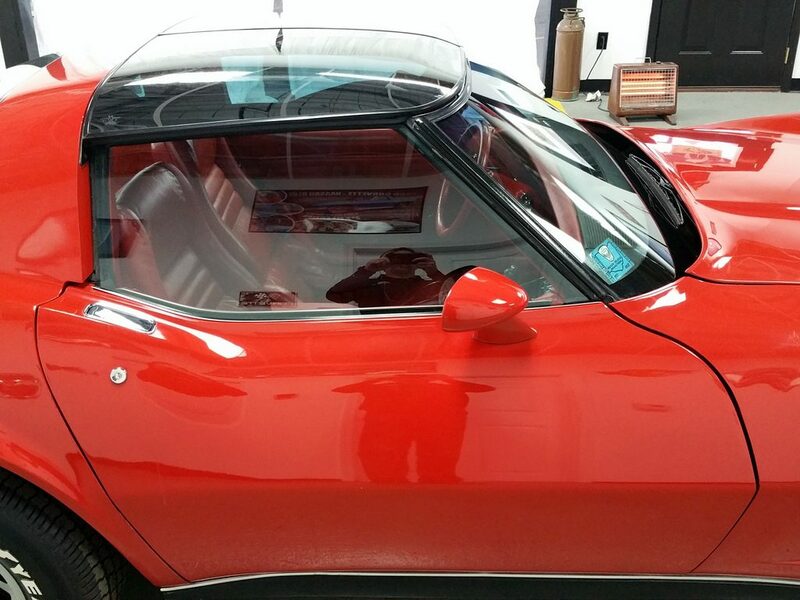 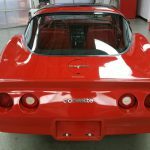 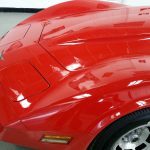 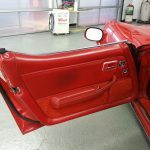 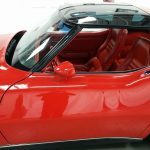 1980 C3 Corvette is the distinctive Red/Red from the factory. 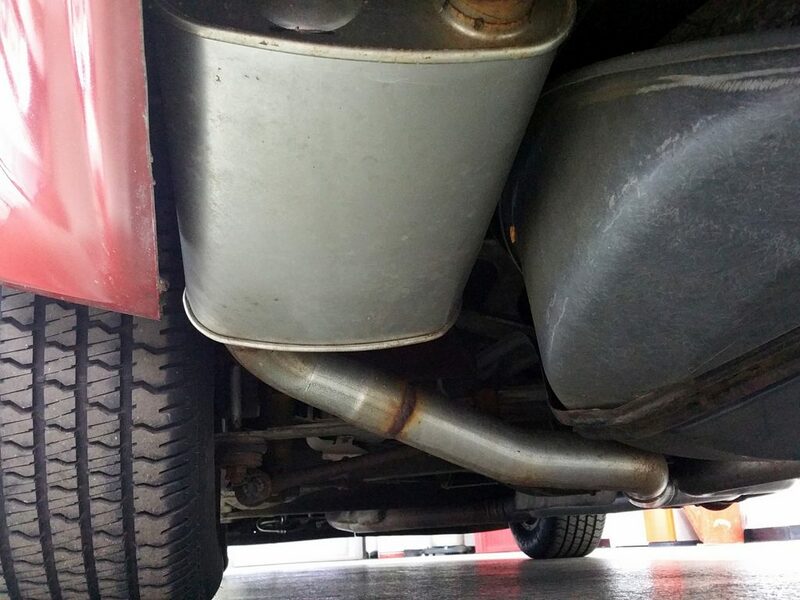 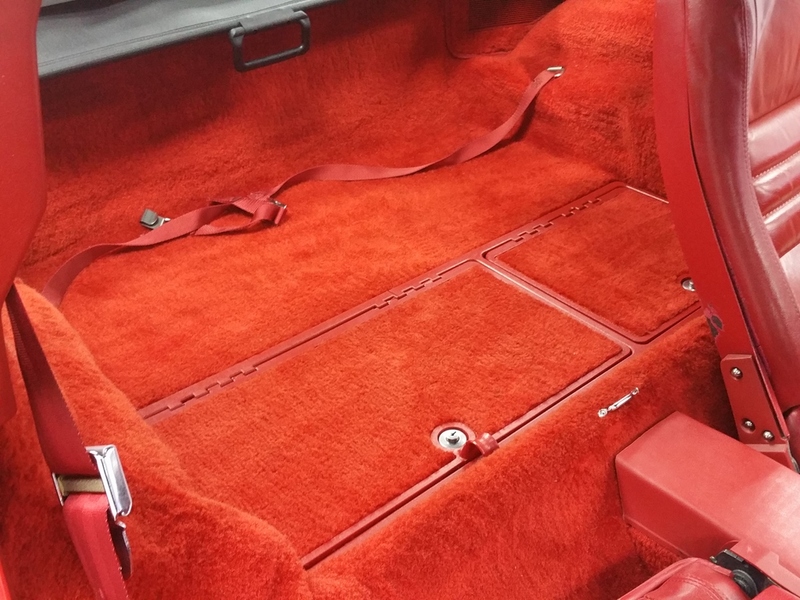 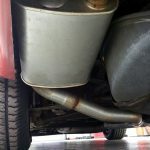 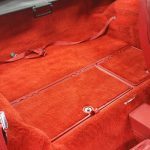 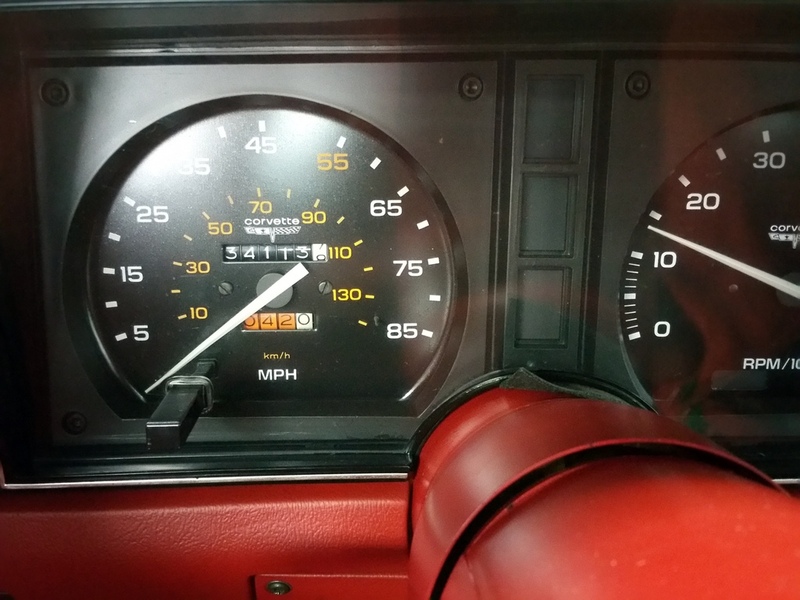 Original 34k miles and it is in the condition you would expect from a low mileage car. 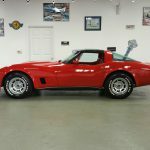 Loaded with automatic transmission, aluminum wheels, power windows, power brakes, glass T-tops with carriers, and rear window defogger. 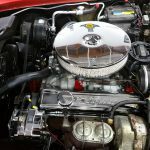 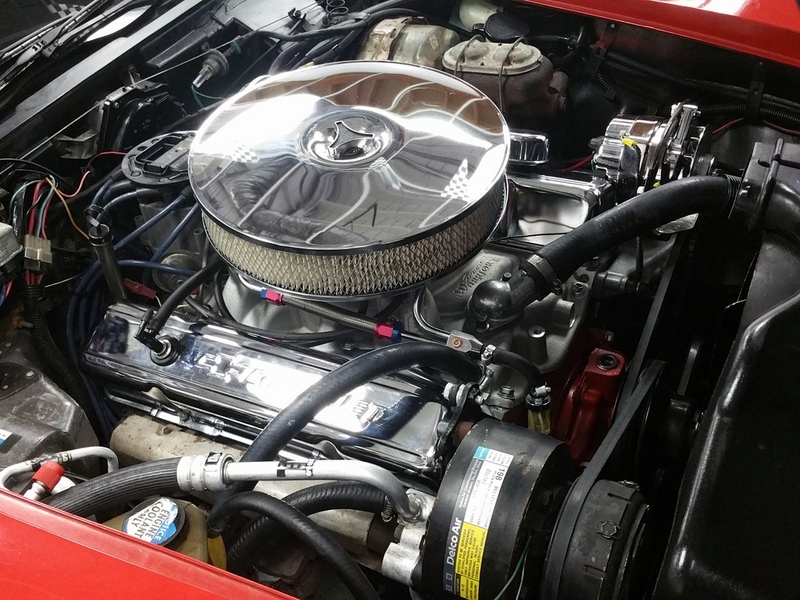 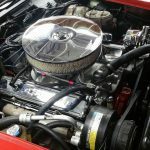 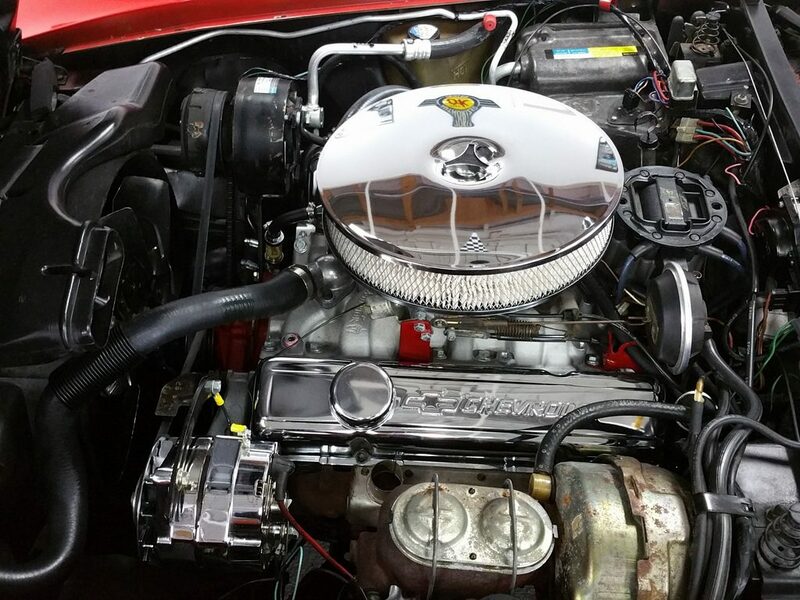 The motor on this car has been rebuilt with performance parts, stroked, and balanced to give this car the proper horsepower it deserves. 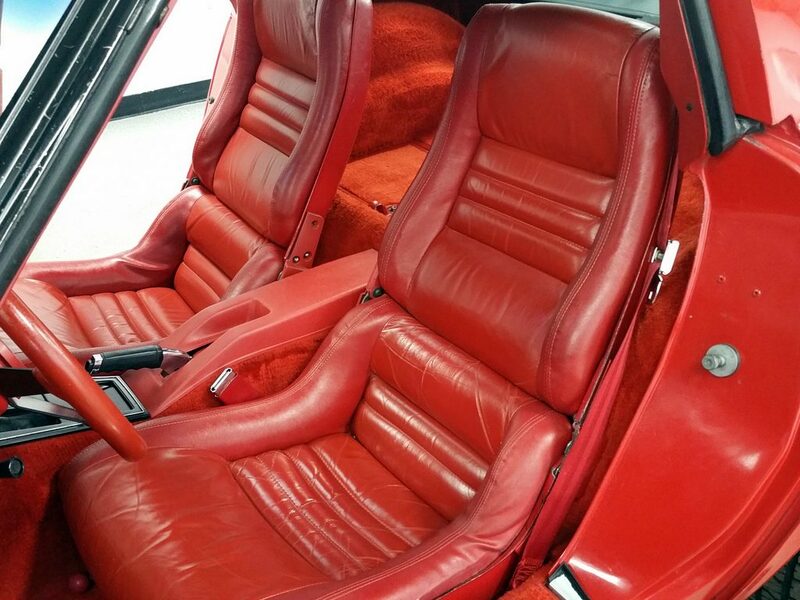 The interior and exterior are in great shape. 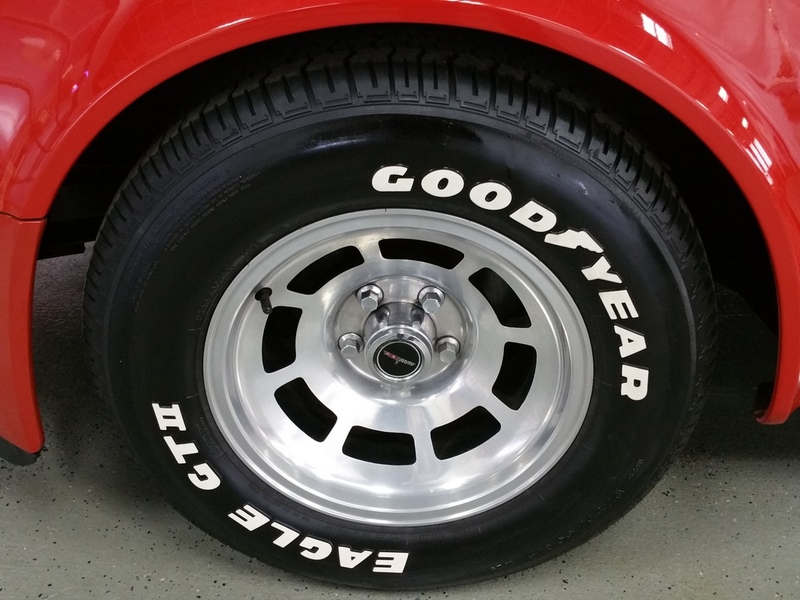 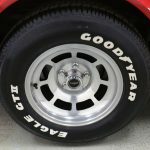 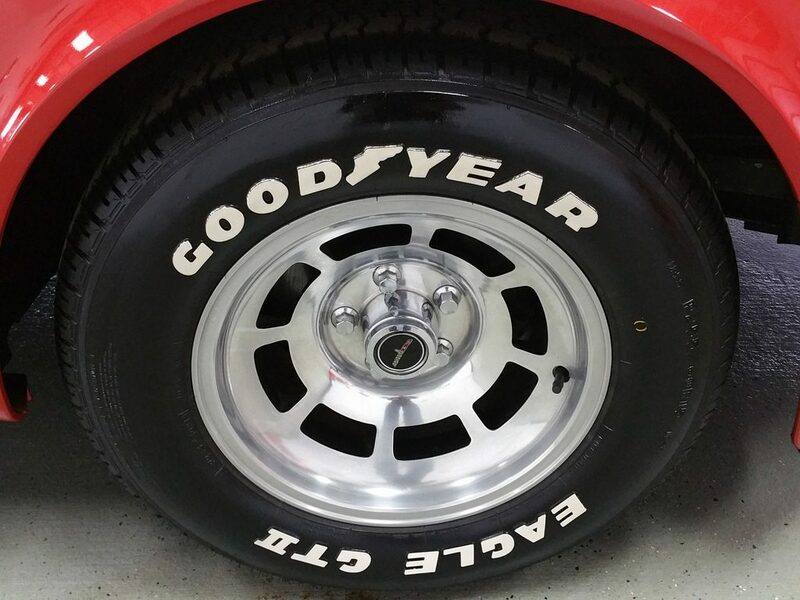 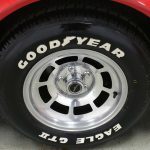 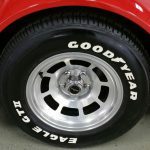 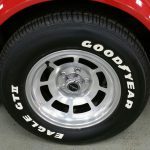 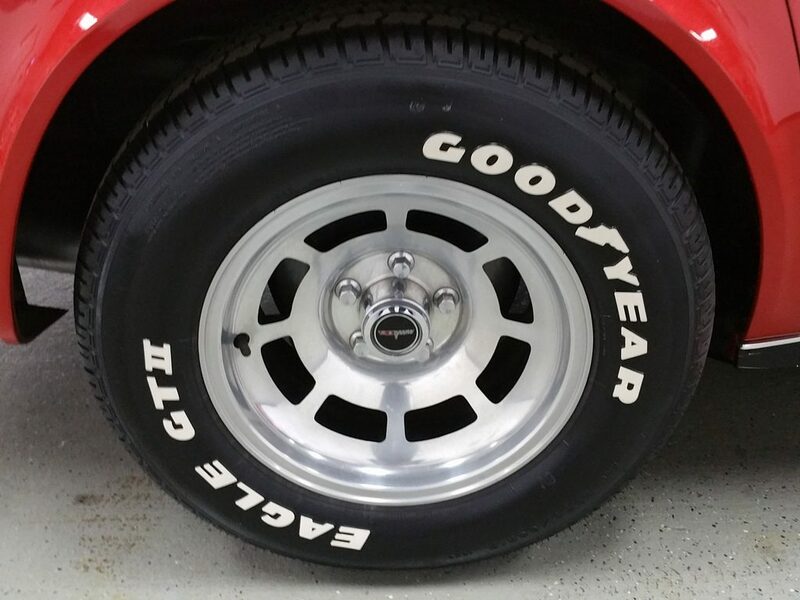 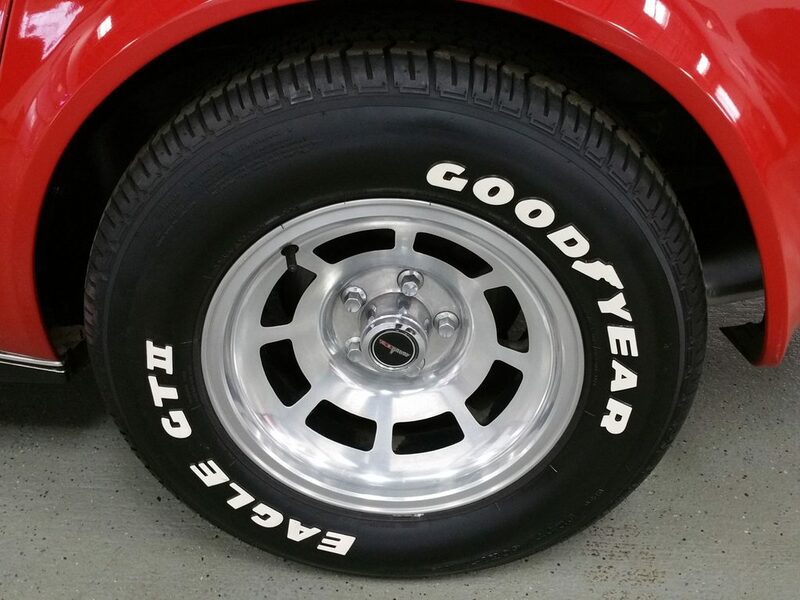 The tires are almost new. 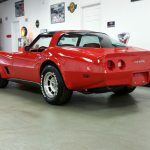 If you have been looking for a late low mileage C3 that has real power then your search is over.